« SCRAPER, HOOK & PICK – NO, THEY’RE NOT ESTATE AGENTS! 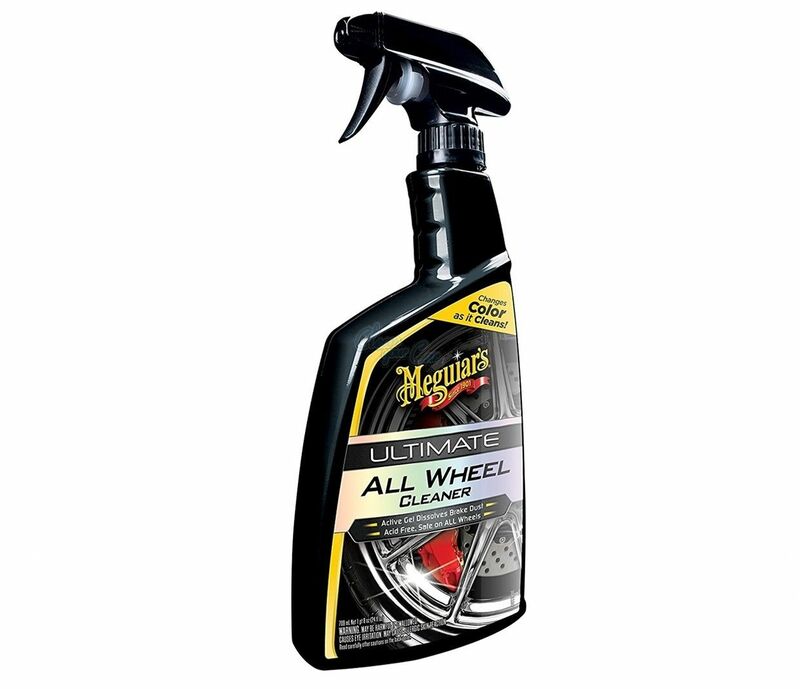 Another decent wheel cleaner that I reach for often, especially in winter months is Meguiar’s Ultimate All Wheel Cleaner, which is a powerful performer that works on all types of wheel finish. I guess we’ve all made the mistake of using one of those horrid toxic ones that have pickled a wheel. No such worries here. The product contains advanced chemistry, with surfactants that attack crud, brake dust and road dirt. Spray it on and watch it immediately start to life contaminants. Hose or wash off and you’ll see a marked difference to the wheel’s surface. It’s also acid- and pH-free and won’t attack painted brake components. 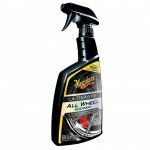 More information from www.meguiars.co.uk ENDS. Print article This entry was posted by admin on January 31, 2019 at 9:20 pm, and is filed under News. Follow any responses to this post through RSS 2.0. Both comments and pings are currently closed.